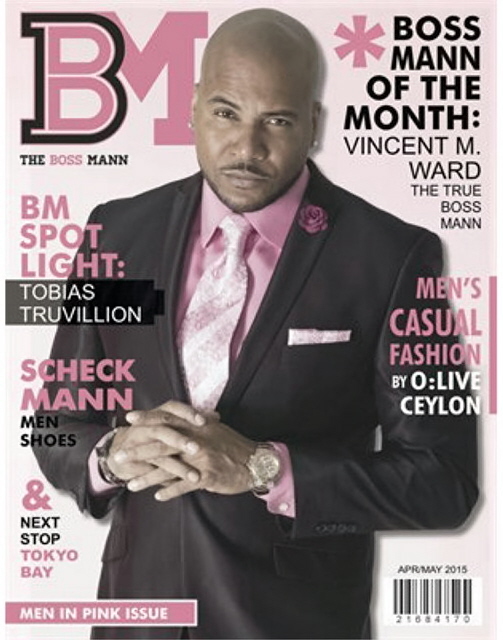 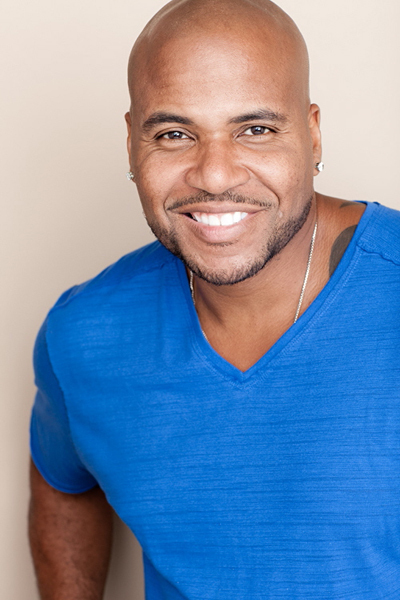 VINCENT M. WARD – Starting his career as a dancer, touring with music artists like Public Enemy, MC Light, X-Clan, MC Hammer, Heavy D, The Boys and others, Vincent went on to become a top model awarded the titles “Ebony Man of the Year” and Sexiest Man of the Year.” Yet his true calling proved to be acting. 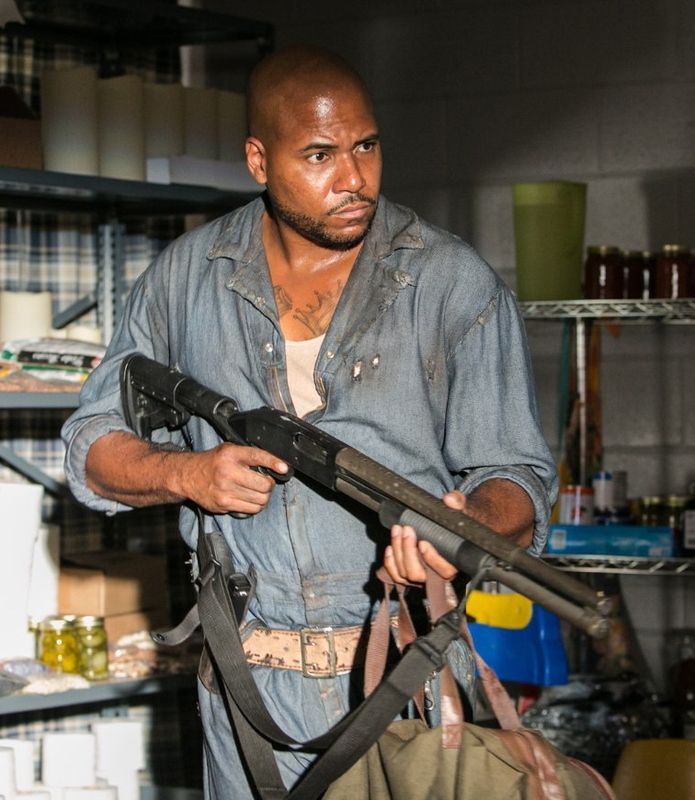 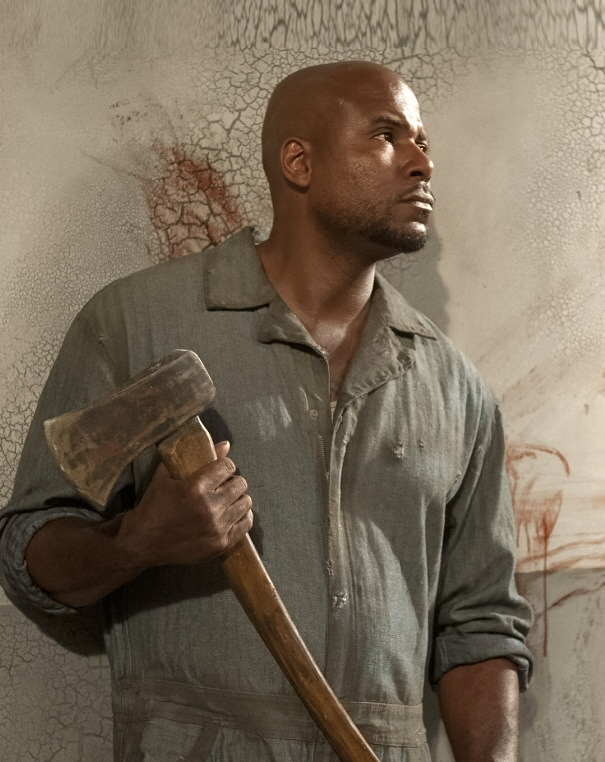 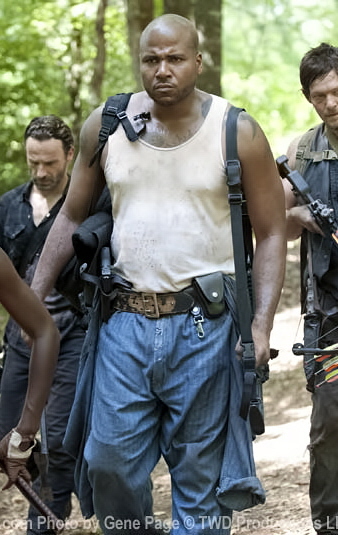 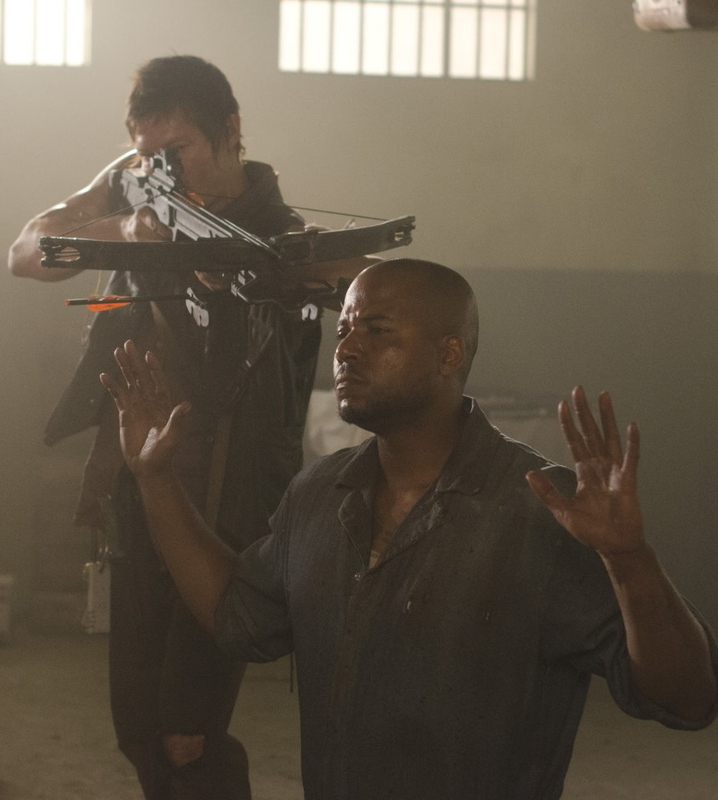 You’ve seen him as “Oscar” on the hit TV series THE WALKING DEAD. 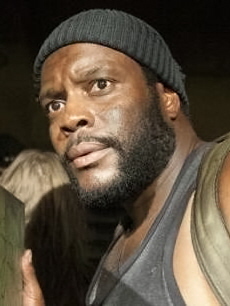 You may also know Vincent in such movies as BRINGING DOWN THE HOUSE, MIRROR, MIRROR, LIVE-EVIL, OCEANS 11 and TRAFFIC…on television shows including GENERAL HOSPITAL, EVERYONE HATES CHRIS, WHITNEY, TRUE BLOOD and many more…and on the stage ins such plays as THE FLIP SIDE, PLAYED BY LIFE RULES and THROUGH THE STORM. 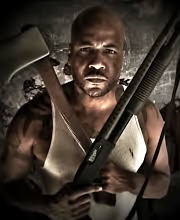 He also has some of his own projects in the works, they he’d love to tell you about. 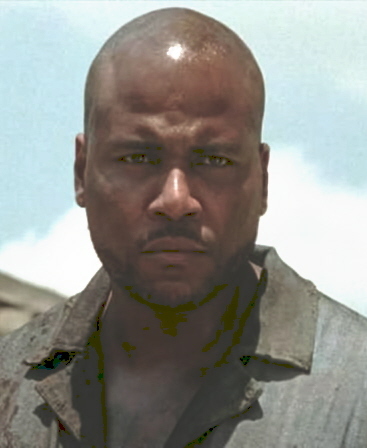 Although he’s big and looks menacing, take our word for it. 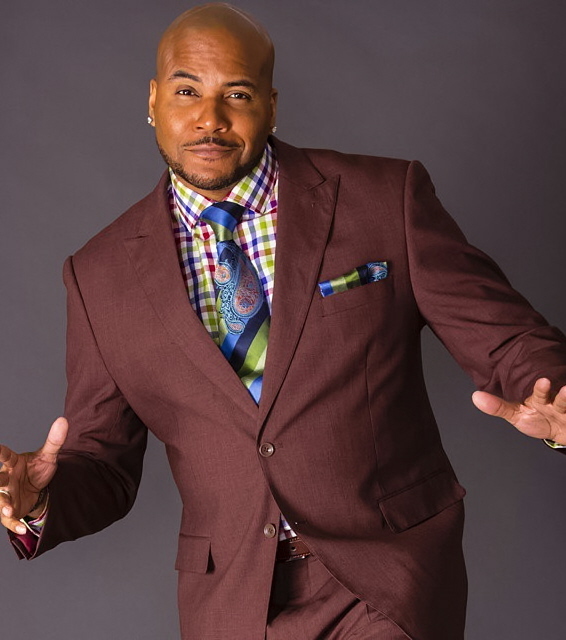 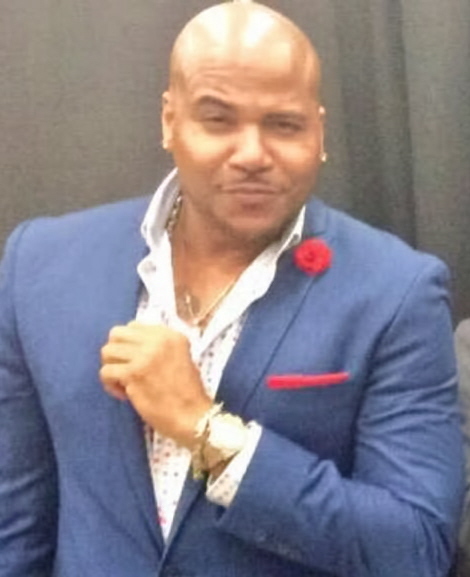 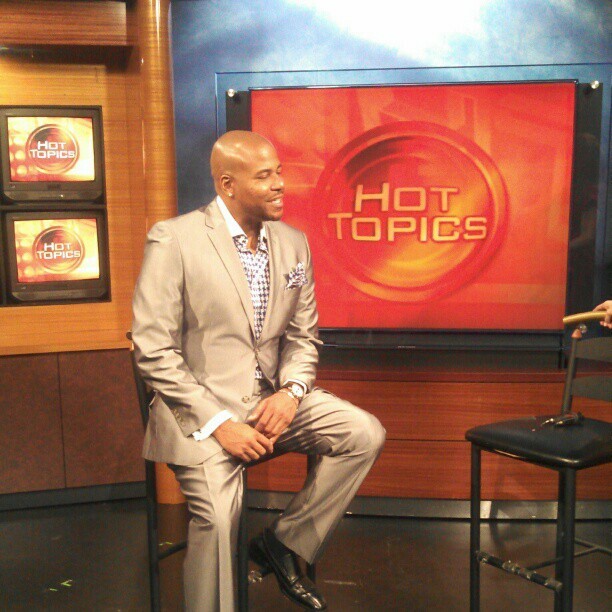 Vincent Ward is a great and friendly guy…and a perfect guest for your event!